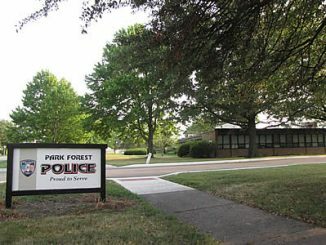 Park Forest, IL-(ENEWSPF)- Burglarized vehicles, many of them left unlocked, once again dominate reports from June 27 through July 16. In one instance, it appears a vehicle may have been left unlocked as well as police did not find evidence of forced entry. We’re not blaming the victims. But we do encourage readers to always make sure car and truck doors are locked at all times. 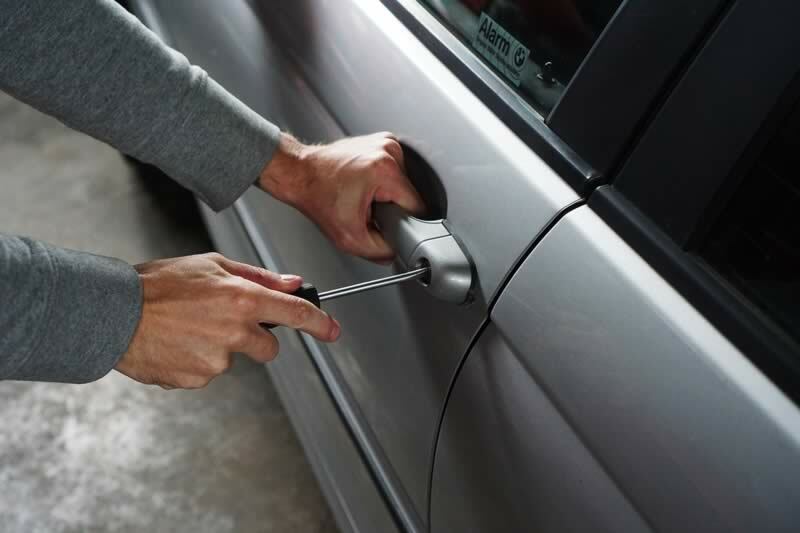 Taking this simple precaution will make readers’ lives a bit easier, and we won’t see as many burglarized vehicles. A snowblower was reported stolen from the detached garage of a residence in the 300 block of Indianwood Boulevard on June 27. A resident reported hearing a burglar alarm go off for the detached garage on June 26 at approximately 2 AM. The resident looked outside and did not see anything, so she turned off the alarm and did not call the police. At approximately 9 AM on June 27, she realized that her snowblower was missing from the garage. There were no signs of damage to the garage. Police are investigating. Police were dispatched to the 200 block of Allegheny Street on July 5 at 10:11 AM to investigate a delayed burglary report. The residents reported leaving at 11 AM on July 4 and returning at 10 AM on July 5, at which point they discovered that their back door had been kicked in. They went inside the home and discovered that several items were missing and their carbon monoxide detector was going off. Items reported stolen include a 55-inch Roku TV valued at $800, an HP laptop valued at $350, an HP laptop valued at $400, a Dell laptop valued at $350, Gucci perfume valued at $200, eight pairs of shoes valued at approximately $1000, and a PlayStation 4 valued at $400. 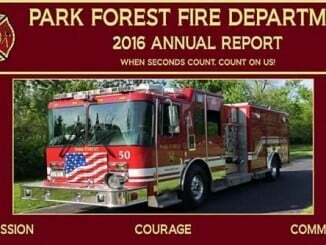 The Park Forest fire Department responded to the scene and advised there was no carbon monoxide leak but noted that the carbon monoxide detector was faulty. The Park Forest fire Department declared the residence safe to enter. Check Stolen, Then Found. Cash Gone. Vehicle Left Open? A check was reported stolen from a vehicle parked in the 500 block of Lakewood Boulevard on June 6. Police were dispatched at 10:23 PM where they met a man who said he arrived home at 3 PM, at which point he parked his vehicle. A family member later went outside to move another vehicle and noticed that the complainant’s armrest in his vehicle was up. The complainant went outside and investigated, discovering that a check from his employer was missing as was $150 in cash. The complainant told police he had left the check in a compartment under the armrest. The complainant noted a dent in the top portion of the driver side door jam, but police did not observe any forced entry marks to the vehicle. All windows of the vehicle were intact and there were no scratches or pry marks around the door or trunk. Police noted that the interior of the vehicle was in a state of disarray, but the complainant explained that this was the vehicle’s normal state, according to police. While police were canvassing the neighborhood, the complainant approached officers and explained that he had found his missing check in his mailbox with his other mail. Police advised the complainant to call the police department if he had any more information that could help with the investigation. Police were dispatched to the 500 block of Chase Street on July 14 at 8:12 AM to investigate a delayed burglary to a motor vehicle report. The complainant told police that she arrived home at approximately 9:30 PM the previous evening but did not lock her vehicle before entering the house. An iPhone 6S valued at $300 was reported stolen. 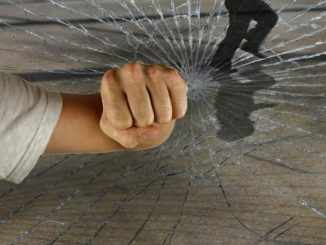 Whoever burglarized the complainant’s car used her remote garage door opener to burglarize a second car parked inside the garage. $40 cash and a debit card were reported stolen from the second vehicle, according to police. An officer responded to the 500 block of Homan Avenue on July 14 at 9:05 PM to investigate a delayed burglary to a motor vehicle report. The complainant said that she had parked her vehicle in the driveway of her residence on July 13 at approximately 9 PM and left it unlocked. When she returned to her vehicle on July 14 at approximately 3 AM, she noticed that someone had been through the vehicle. A birth certificate, a brush, and a T-shirt were reported stolen from the vehicle. Later in the morning, the complainant found the brush and the wrapper that the T-shirt was in her neighbor’s yard. She then drove to work and called police when she returned home.